And, yes, I am quite excited to see more doodles! 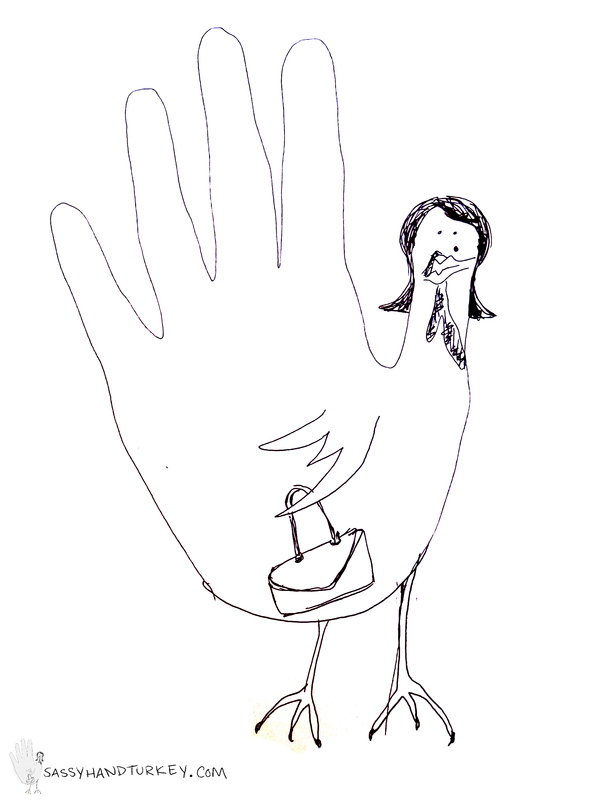 What a Sassy Hand Turkey! I can’t wait to see what sassiness is to come!